Make sure you’re glowing both inside and out this summer! With over 60 year’s expertise in the razor industry, Dorco razors are offering one lucky person the chance to indulge in the ultimate pamper session at a prestigious urban retreat. Dorco Eve 6 are inviting you to enjoy a professional tanning experience at an iconic, British store and much loved beauty haven in London with top beauticians promising to leave you with a flawless, luminous glow and not a pesky streak in sight! You’ll even be gifted a selection of their top of the range tanning products to take home, allowing you to top up your tan on the go, keeping your smooth, bronze skin fresh all summer long. If that wasn’t enough, Dorco is even throwing in £100 towards travel and a year’s supply of Dorco Eve 6 to ensure your legs are silky smooth all year round. 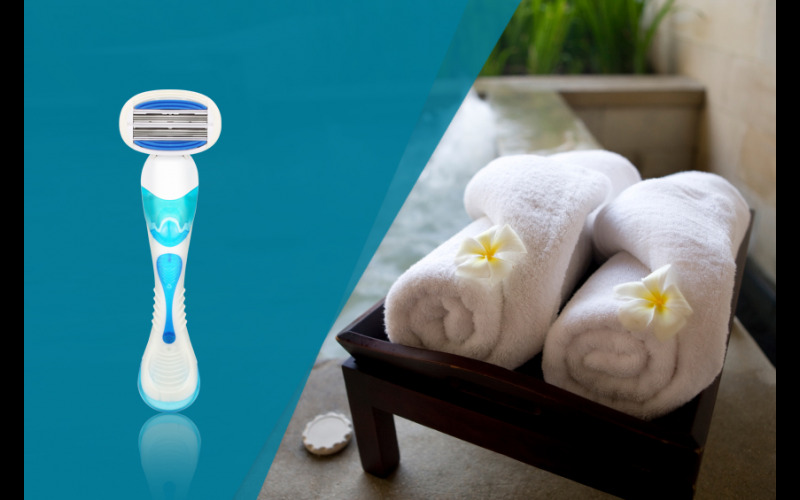 Offering some of the best razor technology, the Dorco Eve 6 has an incredible six blades, split into a unique double 3 blade format to contour to your body shape. The result? No more annoying cuts or nicks on those hard to shave places like knee caps. This incredible prize worth £500 could be all yours by just answering one simple question.